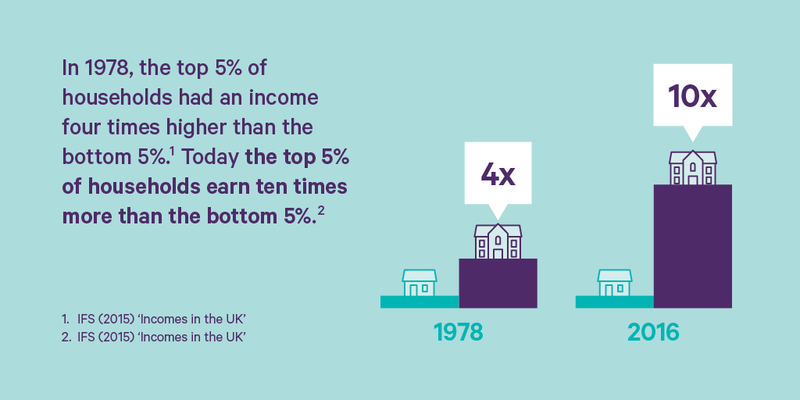 Inequality has become a hot topic. 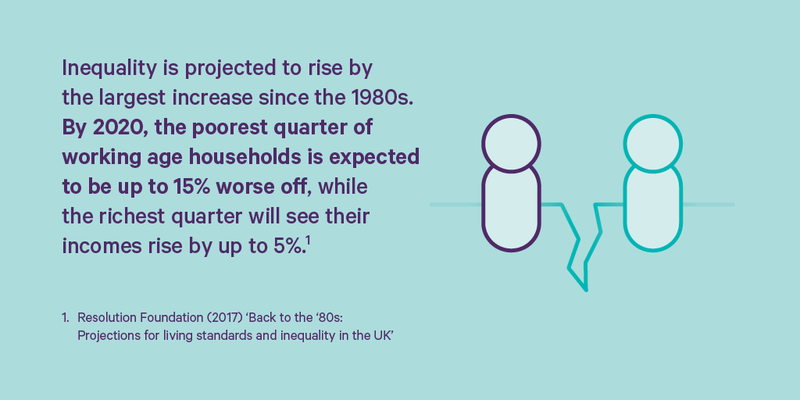 There is a huge amount of evidence that inequality is extreme and increasing, which is harmful for both the economy and society. 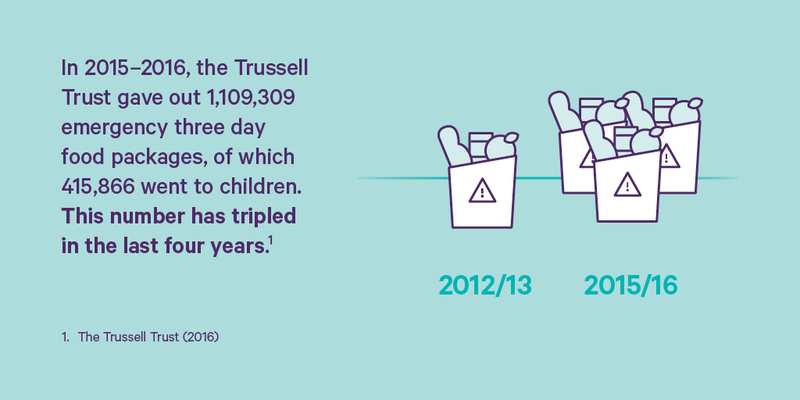 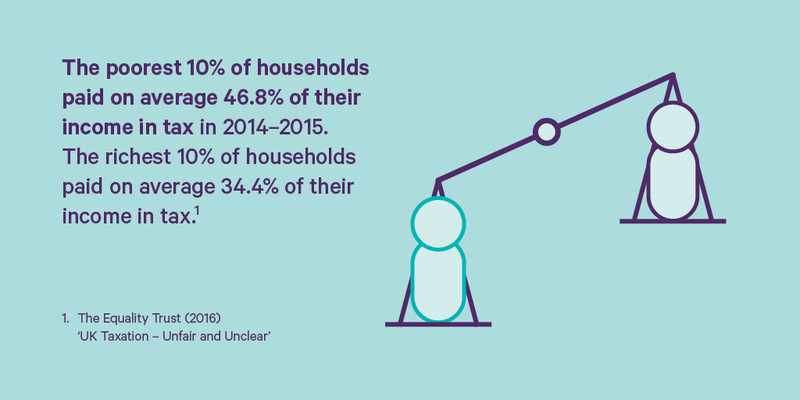 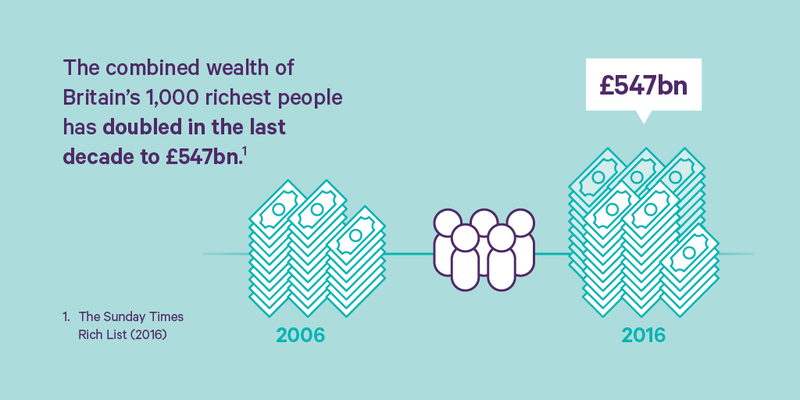 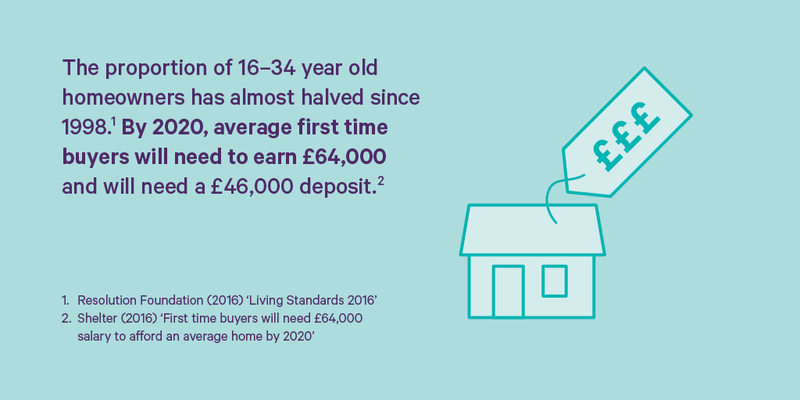 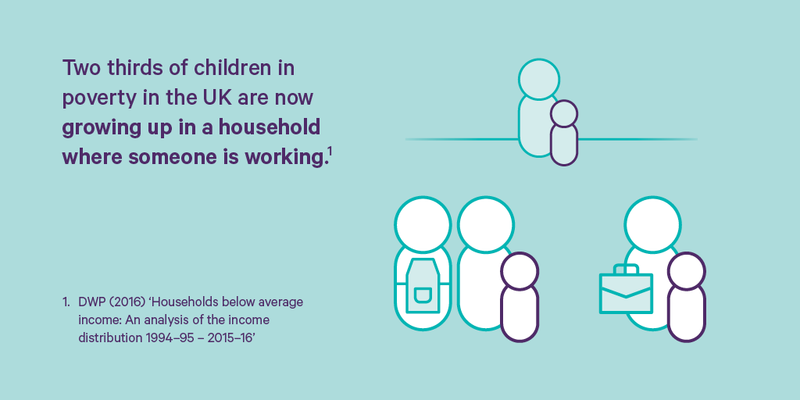 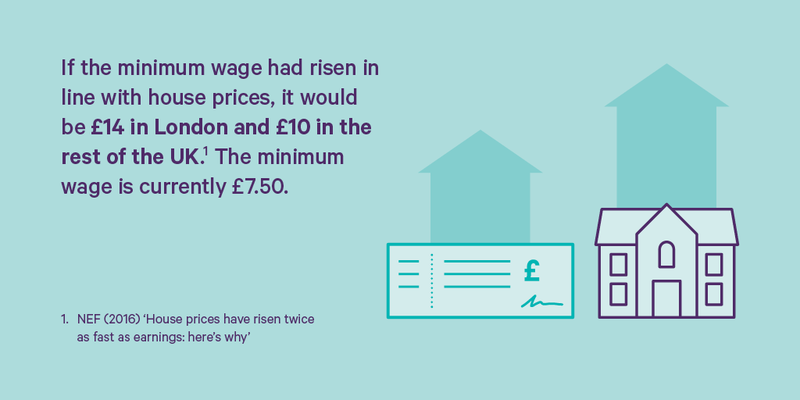 Here are some key facts about inequality in the UK.